GfA-Elektromat Gate Operators - Art.-No. ... ? 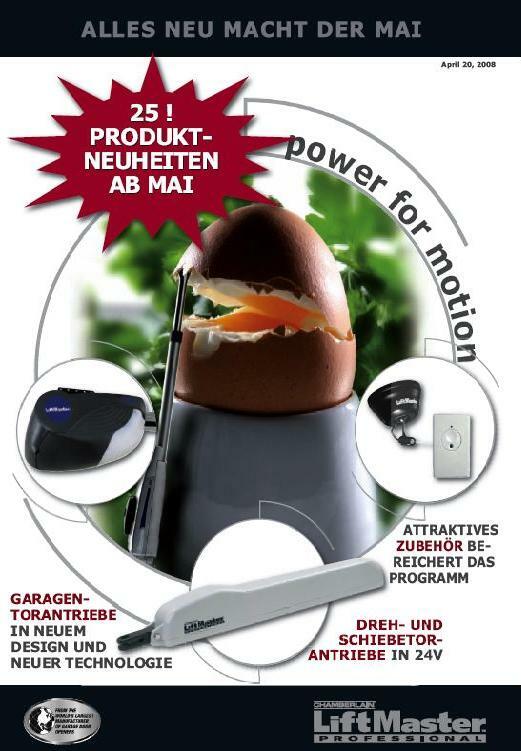 Here you can order an article from the GfA-Elektromaten gates operator - catalog with art.-no..